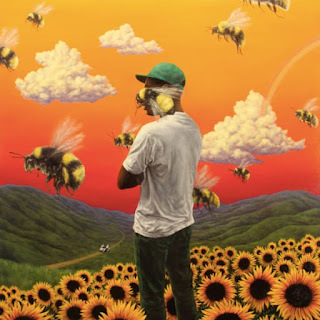 I've been getting really emotional to this song over the past couple of weeks. I might actually start a playlist of songs to cry to. Like, proper great songs, that aren't ballads that are just good for weeping. 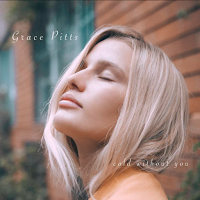 Grace Pitts sounds super young, there's some prominent innocence that comes through on her voice, however I've no idea how old she actually is and to be honest it doesn't really matter. Pitts is from Sydney and oh my goodness I'm so about Australia and it's neighbouring New Zealand this year. For real, that's where it's at. Pitts' new single is called 'Cold Without You' and there are so many elements of it that I absolutely adore, starting with the production. Lord, I could scream, everything is so perfect. The "I can feel your heartbeat through the phone" line sounds almost like it was recorded down a phone, I don't know how, but it just works. The subtle echo on her voice and the backing vocal "are you gone" are enough to give even the stone hearted amongst us (me) chills. There's just something so refreshing about a song that's this well-produced yet still this subtle. The instrumental outro doesn't even feel excessive even though it's a lot more built up than the rest of the track. God, this is just exceptional.